Welcome and Good Evening to DocKarate, tonight we feature our Co-Host Kyle Forrest Sensei, he was just recently promoted to Roku Dan 6th Degree Black Belt. 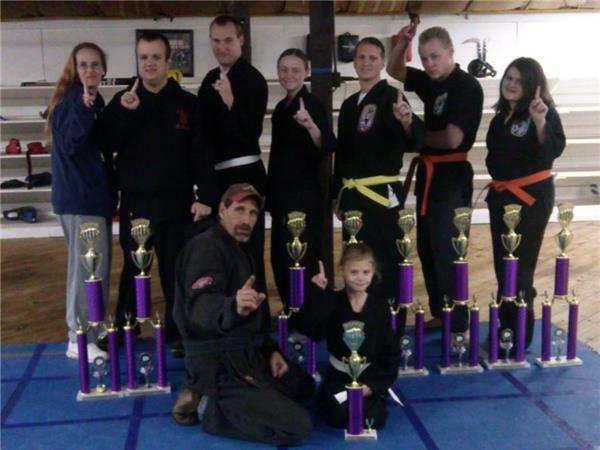 Kyle's Isshinryu Academy was founded in 1999. However, the school's official start date is January 15, 2000. 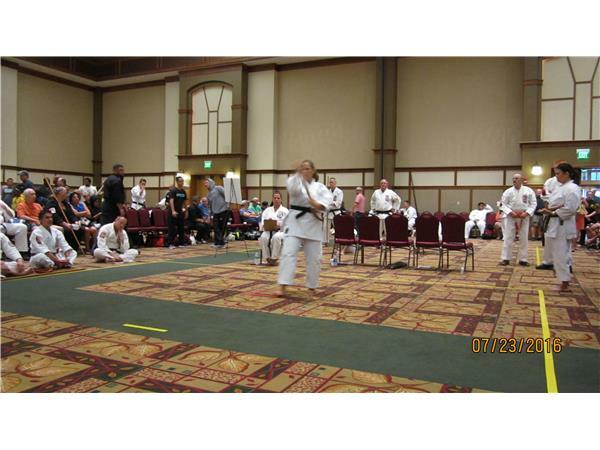 The school was founded by Sensei Kyle S. Forrest, Roku-Dan, with the purpose to protect, preserve and pass on Traditional Isshinryu Karate. Sensei Forrest was blessed with his dream by his Sensei, Hansi Phil Little. 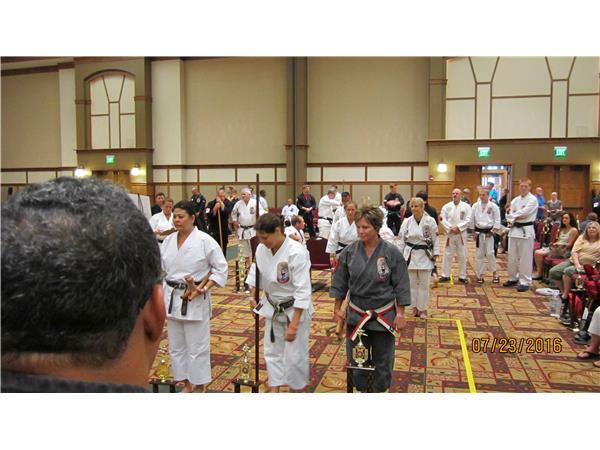 Sensei Kyle Forrest opened his Dojo (school) in 2000 under the leadership and direction of Hansi Phil Little. Sensei Kyle Forrest was San-Dan at that time. 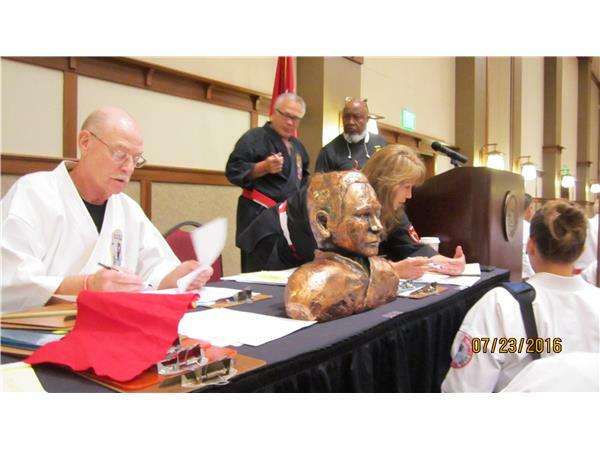 Hansi Phil Little is the inheritor of Shimabuku-Long Way from Grandmaster Harold Long, a famous Isshinryu pioneer who brought Isshinryu to the United States under his Sensei and Founder of Isshinryu, Grandmaster Tatsuo Shimabuku.